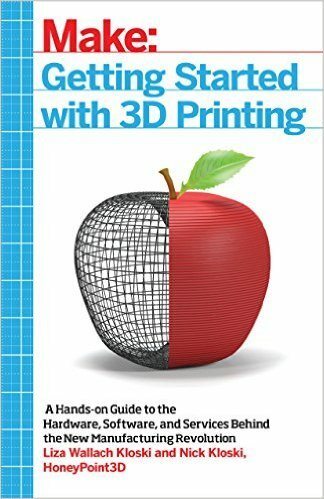 The Story of 3D Printer Filament – Disruptive Magazine published an excellent piece on the history of 3D printer filament. 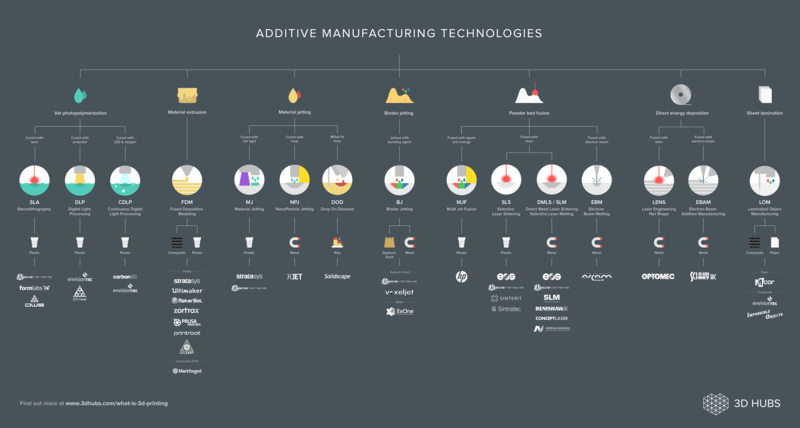 Read this if you'd like to understand where 3D printing filament originated from and how it might even affect 3D printer design in the future. 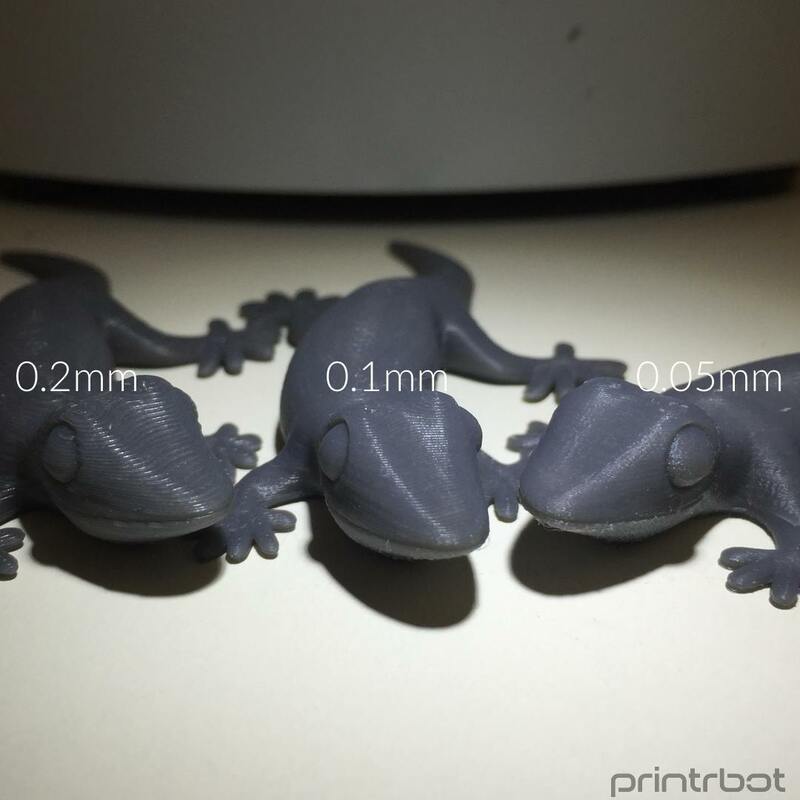 Leapfrog 3D Printers launches the BOLT - Netherlands based 3D printer manufacturer Leapfrog announced their newest machine, the BOLT. 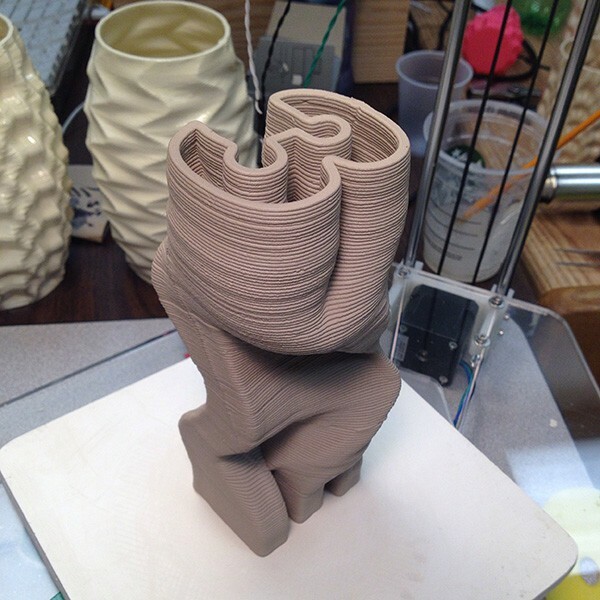 While the printer is technically quite advanced, its most noticeable feature is certainly the dual separated heads which allows you to mix materials or print two copies of the same print in parallel. At €4999 the BOLT is clearly aimed at the professional market though. 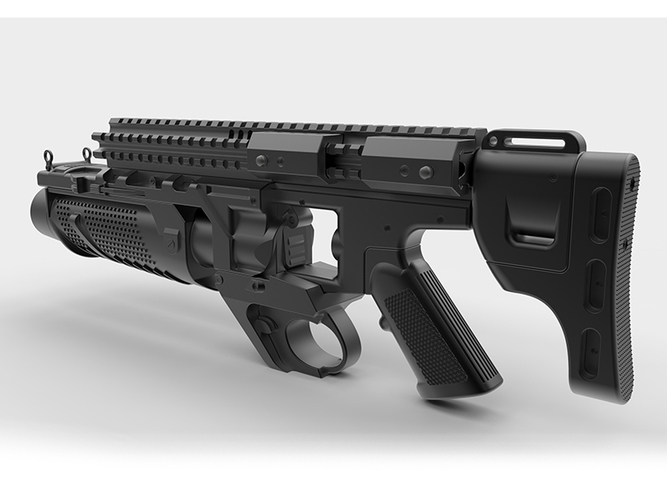 How One Designer Created This Detailed Batman Prop - Pinshape posted a great guest post by Michael Miller who re-designed the grenade launcher from the Batman movie such that it can be 3D printed. 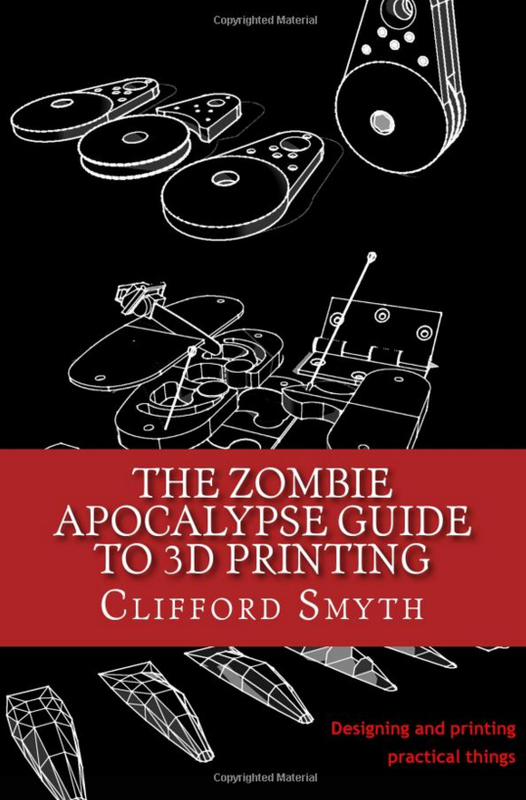 The article contains some great tips on how to do 3D modeling for 3D printing, worth checking out! 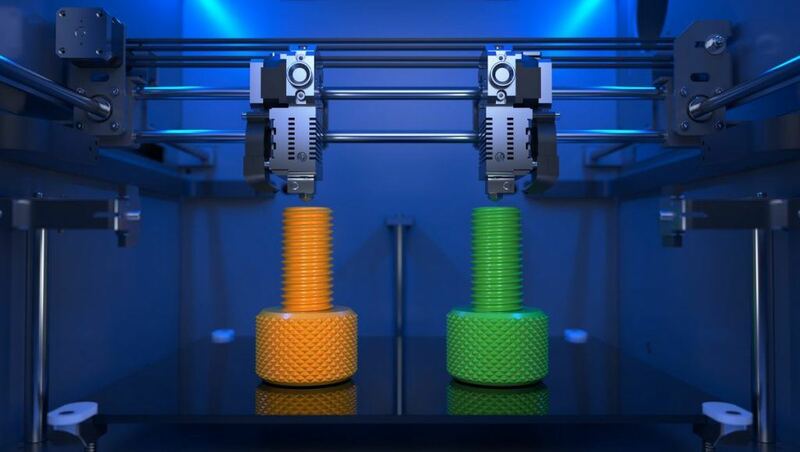 3D Printing@Home powered by Inside 3D Printing – Berlin, Germany (Sept. 4 – 7): Inside 3D Printing, the leading exposition for 3D Printing and Additive Manufacturing is coming to Berlin, in partnership with IFA, the World’s leading consumer electronics show! 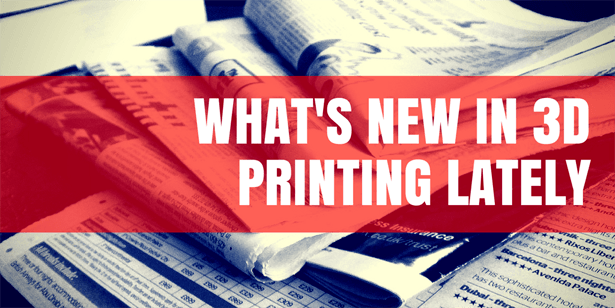 This edition focuses on the B2B2C channel, encompassing consumer, education, SMB sectors and mid-to-low end 3D printers, associated suppliers and software. While the fair is free to attend, it is a B2B only event. TCT Show + Personalize – Birmingham, UK (Sept. 28 – 29): Now in its 21st year, TCT Show + Personalize returns to the NEC, Birmingham, bringing together hundreds of exhibiting companies and influential speakers to accelerate the adoption of 3D technologies. In 2016, the two day free-to-attend TCT Show conference will see perhaps the biggest changes to the format and focus since its inception. Featuring a number of traditional presentations from users of 3D technologies throughout the process chain, this year's conference agenda will be complemented by live debate, discussion and interactive sessions. There’s even more to TCT Show than the largest dedicated collection of additive technologies on the show floor. Get inspired and educated with the free-to-attend conference and seminar sessions, see what’s new from established companies and first time exhibitors with TCT Introducing and get the view from the maker universe.